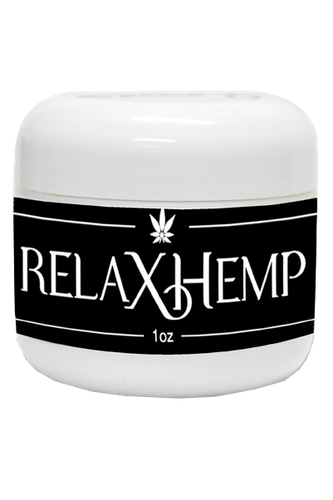 It has an immediate effect - helps people to relax and to sleep. It has an immediate effect on the control of emotions when applied to the forehead. It helps people to relax and to sleep. Should be applied before going to bed at night -not applied when operating machinery or driving.